Discover the best things to do in Southern Indiana. From day trips, attractions and family activities to events, trip itineraries and adventures, find some of the greatest attractions right here in Southern Indiana. 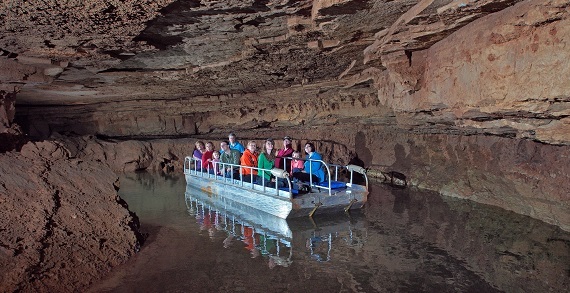 See Indiana's Underground when you visit the caves or start the Indiana Cave Trail. Get a bird's eye view when you soar through the trees on one of the longest ziplines in Indiana. There is also a kid's zip available! 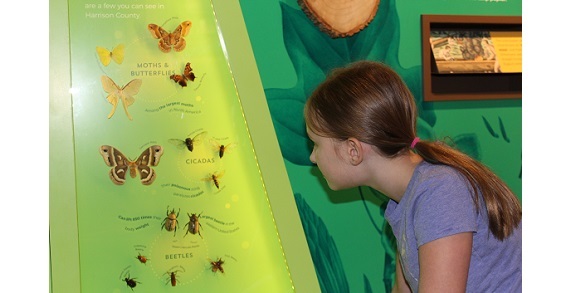 Learn Indiana's history at the state historic sites or get a hands on experience at the new Harrison County Discovery Center. From camping to a historic Bed & Breakfast, there are overnight accommodations that will be sure to please.